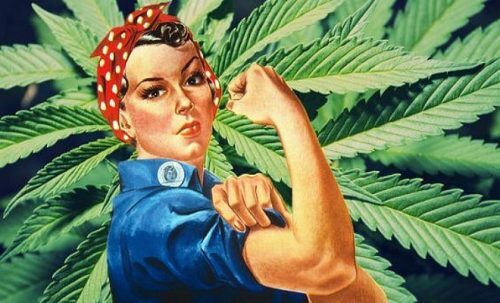 Today’s podcast features a panel of distinguished women, all of whom are participating in various ways in the burgeoning new world of legal cannabis growing, distribution, and education. The panel assembled on the last evening in August at the 2017 Burning Man Festival, where they spoke in the Palenque Norte Lecture tent. You don’t have to be a woman to get a lot out of the information and experience of these amazing women entrepreneurs. Just give it a listen and you will understand what I mean. Posted in Annie Oak, Burning Man, Cannabis, Culture, Death, Future, Medicine, Palenque Norte, War on Drugs. Strange thing happened to me – I listened yesterday and now I almost feel that I wasted time. It’s nothing against the content but so sorry for myself. Why couldn’t I just be silent and suffer it would have been so much better. Now the prisoner who is doing life is a part of my effort to be happy in this world. Krishna says that kill all your will to live. I failed. I thought there was happiness in this world.